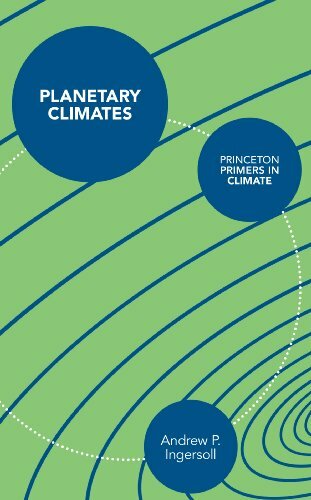 This concise, sophisticated introduction to planetary climates explains the global physical and chemical processes that determine climate on any planet or major planetary satellite--from Mercury to Neptune and even large moons such as Saturn's Titan. Although the climates of other worlds are extremely diverse, the chemical and physical processes that shape their dynamics are the same. As this book makes clear, the better we can understand how various planetary climates formed and evolved, the better we can understand Earth's climate history and future.